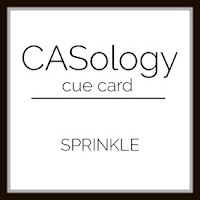 that could make them better would be this week's CASology cue card: SPRINKLE! I really wanted the sprinkles on this load of goodies from Concord & 9th to pop. 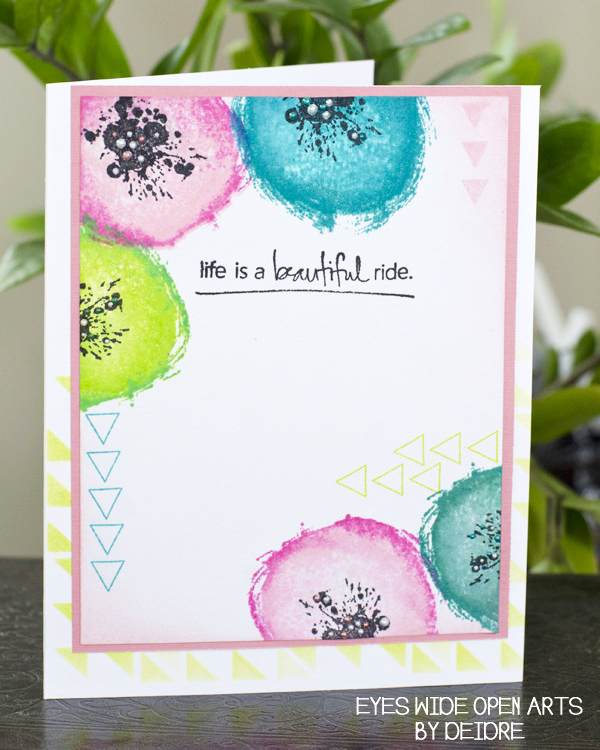 I heat embossed the stamping with white EP and used a white Prismacolor pencil to add some shading. Then I used a multitude of Liquid Pearls to make the sprinkles on the treats. Other than drying time for the LP, this was a quick and easy CAS card! 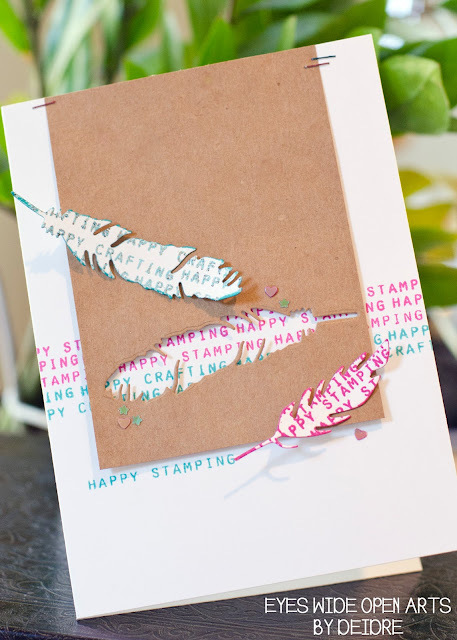 Crafty tip: When using embossing powders on dark backgrounds, ALWAYS use an anti-static bag, embossing buddy, or powder tool! I even tap my fingertips with it to prevent the moisture from transferring to my paper. You can easily whisk away the stray powder with a soft dry brush. The DT has some great interpretations this week that you have to see! I can't wait to see what you craft this week and add to our gallery! Don't forget to follow us on Instagram! You can link up your entry directly from there too. Help Me! 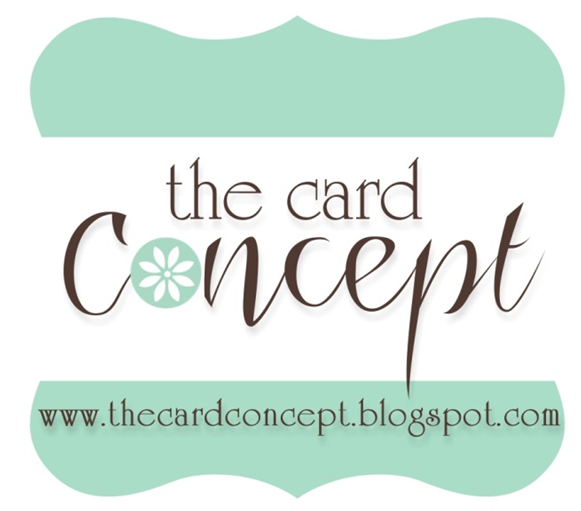 What's the URL to my Blogger post?? So you have a post that you want to share at a future date and/or time. Maybe you haven't even starting typing the post yet, but you have the photo ready. without sending them on a wild goose chase around your entire blog?? If you haven't started the post yet: Select your blog, then create a new post. If you've started the draft, but haven't published it: Select your blog, then select the post draft. Decide on your title and type it in the box for the post title. 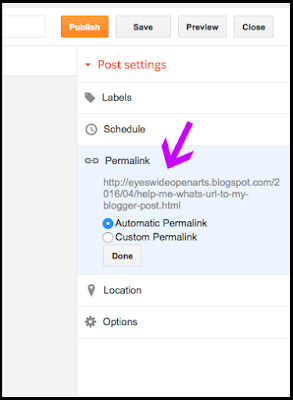 This is the important step, because your URL link is created using it. Click Save; no to close the window. Highlight starting at "http" and continue through "html". From your menu, select Edit --> Copy...or if you're like me, you can use shortcut keys-- Command+C (Mac) or Control+C (Windows). You can now paste that URL into other sites, posts, and use it as links for your photos. When you publish your post and it's live, all your guests have the zippiest way to find what they wanted to see on your site! This is the quick and easy way and I hope this helps! Time to use your imagination a bit! I’m super excited to share my third post as Guest Designer for Precious Remembrance Shop's new release of the Happy Art Stamp Set...and this card is full of flowers that I made using these super artsy stamps. Yes, flowers!! 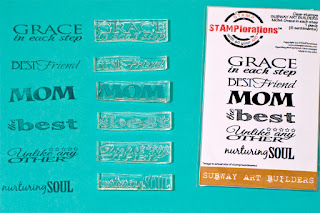 I was playing with these stamps and had a total “wowsers” moment. If I use the large ink splat with the small splatter on the inside, it looks like a flower! Ink the large splat really well with the lighter color, then tap the darker color around the edges only of the stamp and stamp onto your paper. Repeat with your color combos. I used Distress Inks in Spun Sugar/Picked Raspberry; Peacock Feathers/Evergreen Bough, and Twisted Citron/Lucky Clover. 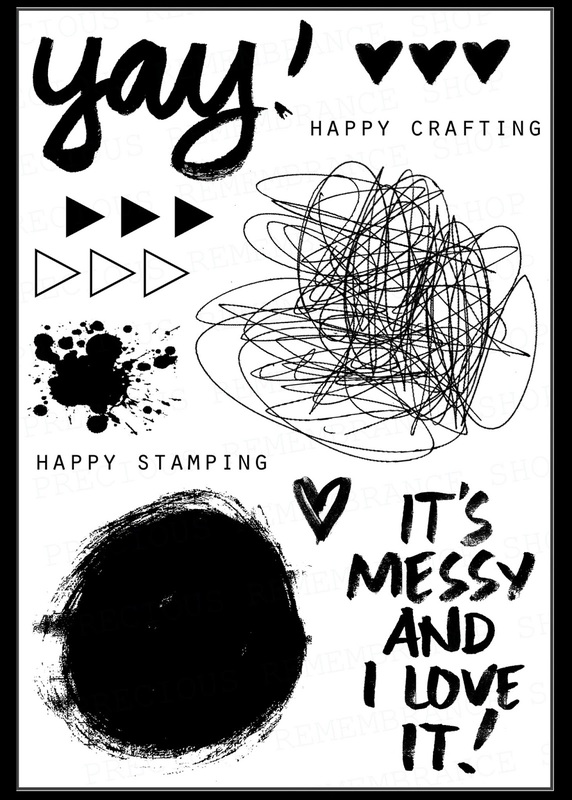 Ink the small splatter stamp with a good, rich black ink (like Versamark) and stamp in the center of each flower. Stamp the solid and open triangles from the set and sponge ink into the corners. Spice it up with some Liquid Pearls dotted in the center of each flower! The sentiment is also from Precious Remembrance Shop’s, New Day Stamp Set. 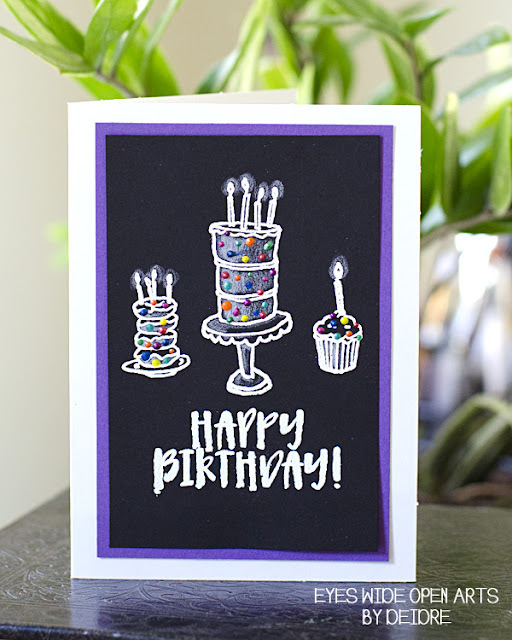 I love abstract thinking, and I really hope you enjoyed stretching this stamp set with me! Crafty tip: You can perform surgery on your clear stamps!! It absolutely does not harm them and you can fit them back together easily later if you want the full look at some point. I actually took the top photo after I'd already cut them. Can't tell, can you?? In the bottom photo, you can see the impression isn't harmed at all (minus my crappy inking on the "mom" stamp LOL). 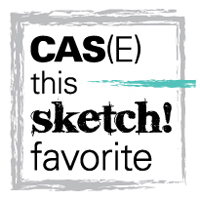 CAS cards to inspire you this week. 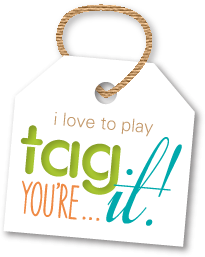 giving you a chance to win a sweet prize! Check out their online store. Can't wait to see what you come up with for moms everywhere! you get this week's cue card: PINK. 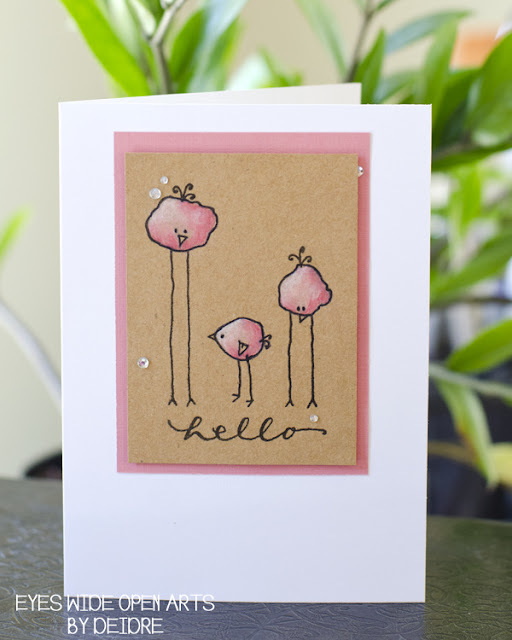 and I had the perfect little set of birdies to do so! I totally love these Technique Tuesday birdies and sentiment! How awesome are Prismacolor pencil colors on kraft cardstock?? Super! lighting concepts from my Copic certification classes from a few weeks ago. Ok, time to see the cutesy cool pink inspirations from the DT. you can use the direct link from your Instagram photo too if you don't have a blog! 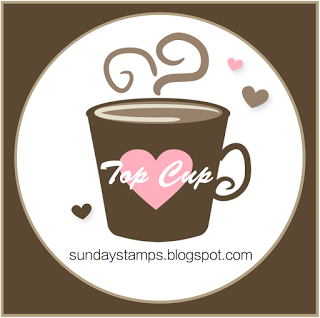 There's even a chance to win a prize from our sponsor: Serendipity Stamps. 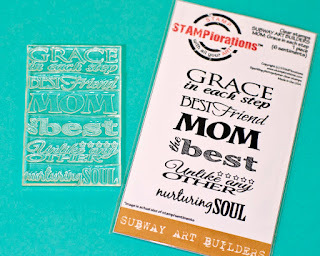 using these super artsy stamps...WOWSERS!! 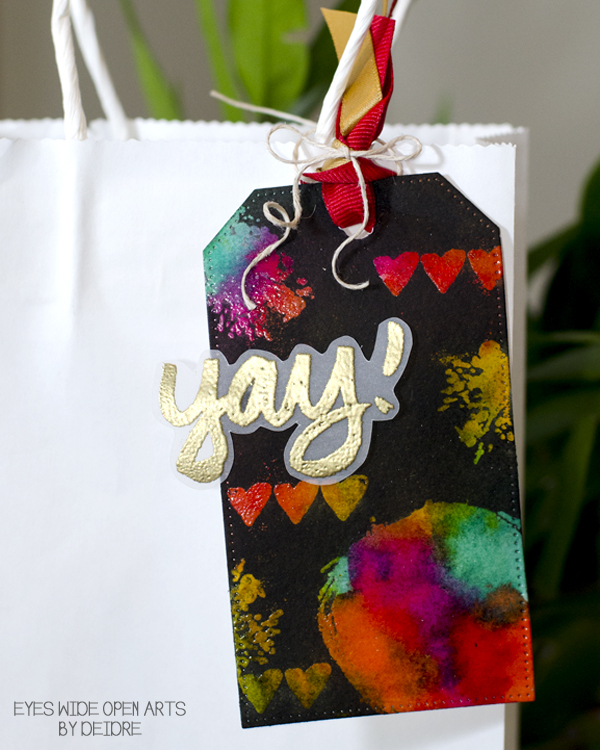 Pick several colors of inks/stains/sprays and cover a tag with them. I used Distress Stains in Mustard Seed, Picked Raspberry, Peacock Feathers, Festive Berries, Peeled Paint, and Ripe Persimmon. Make sure your tag is totally dry...no really, TOTALLY dry for this next step. Stamp your design using clear Versamark ink and heat emboss with detail/superfine clear embossing powder. You'll have to tilt the tag in the light to see the shiny areas so you know you like the design. Next comes the magic...take an ink blending tool or sponge dauber and cover the entire tag with black ink...seriously lol :) I used Black Soot Distress Ink. 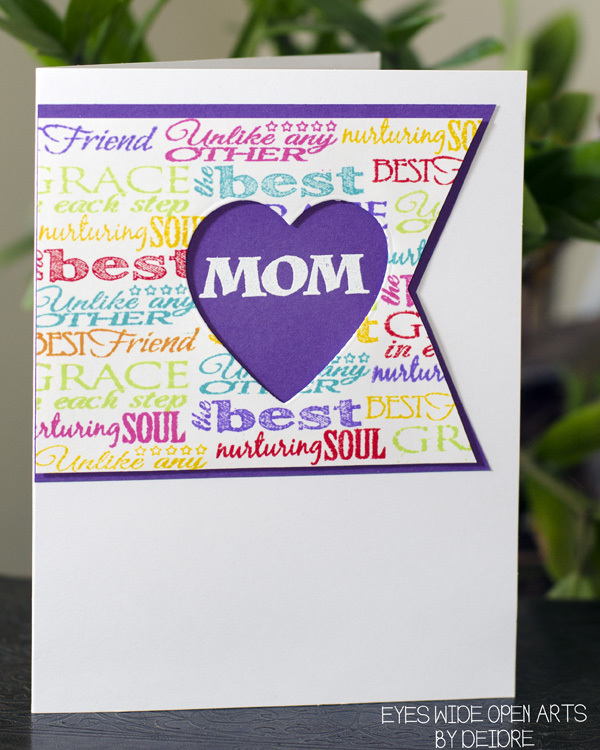 The embossed areas will resist the ink leaving these super amazing stamped images! Carefully clean off the embossed areas with a baby wipe for super bright colors. 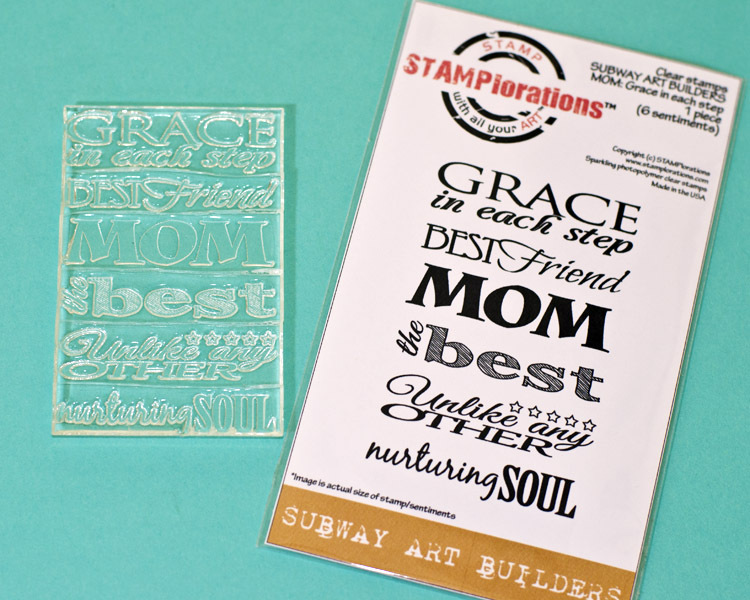 Stamp and heat emboss "yay!" on vellum with gold embossing powder and fussy cut. Adhere to tag. Amazeballs right?! Totally worth getting my hands covered in ink! 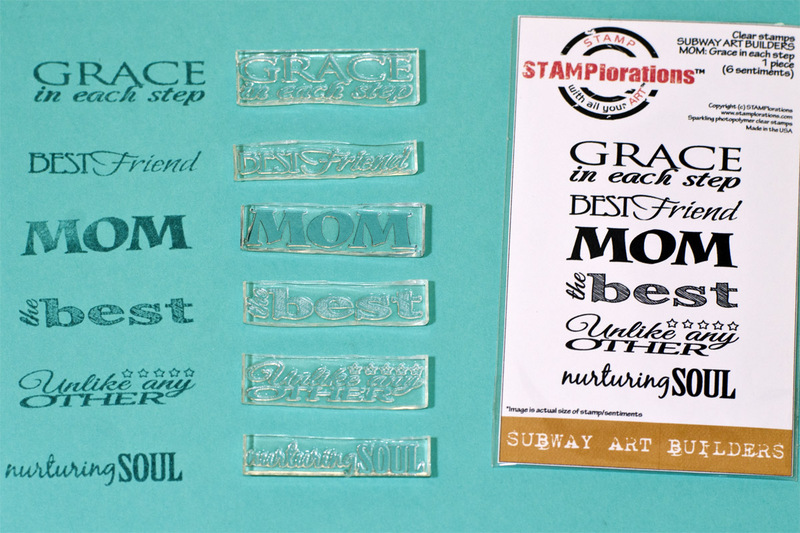 You have to swing by the Precious Remembrance Shop blog to see all the designs using this stamp set this month. I'm already plotting my next adventure with them. Thanks for stopping by! Hey hey :) What amazing VA weather we're having! The sun is shining, a few April showers, and plants are starting to bloom. 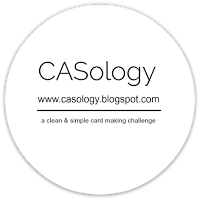 I think CASology is bringing a perfectly timed challenge to you this week! The cue card is: SPROUT. True to my against the grain ways, here's my card :) When I think sprout, I think kid, baby, little tike, etc. and goodness knows I have enough pregnant friends right now! I thought a cute congrats-style card would be great. 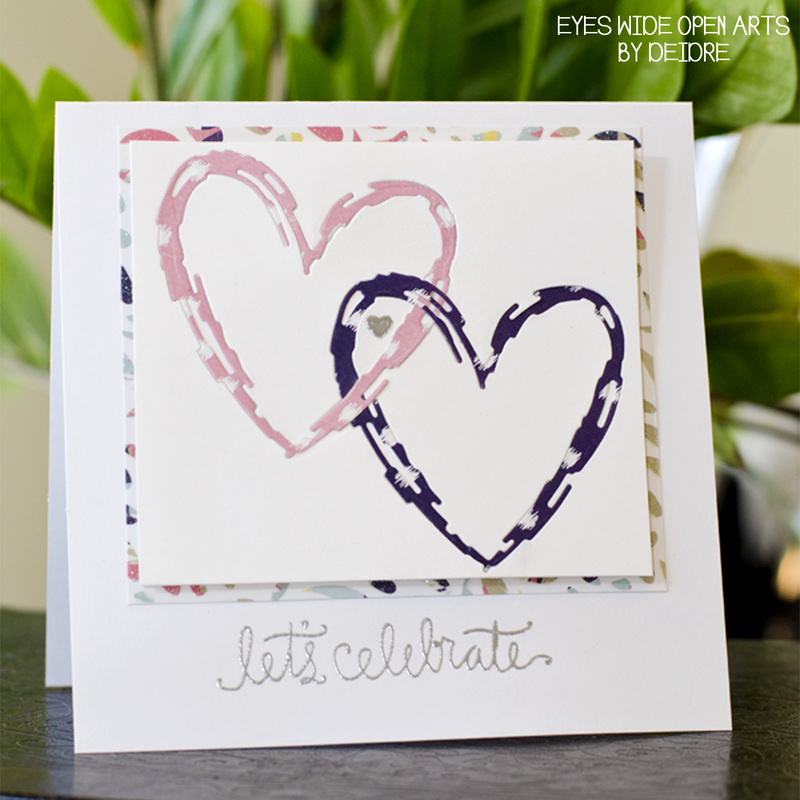 The heart die is from Simon Says Stamp...I love it! I used some decorate cardstock from DCWV, silver embossing powder, and a sentiment from Birthday Bits by Simon Says Stamp. 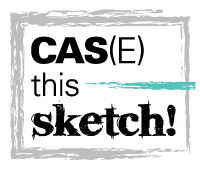 (even interactive) CAS cards to inspire you this week. 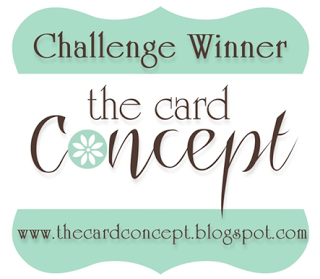 Can't wait to see what springs up in our challenge gallery this week! 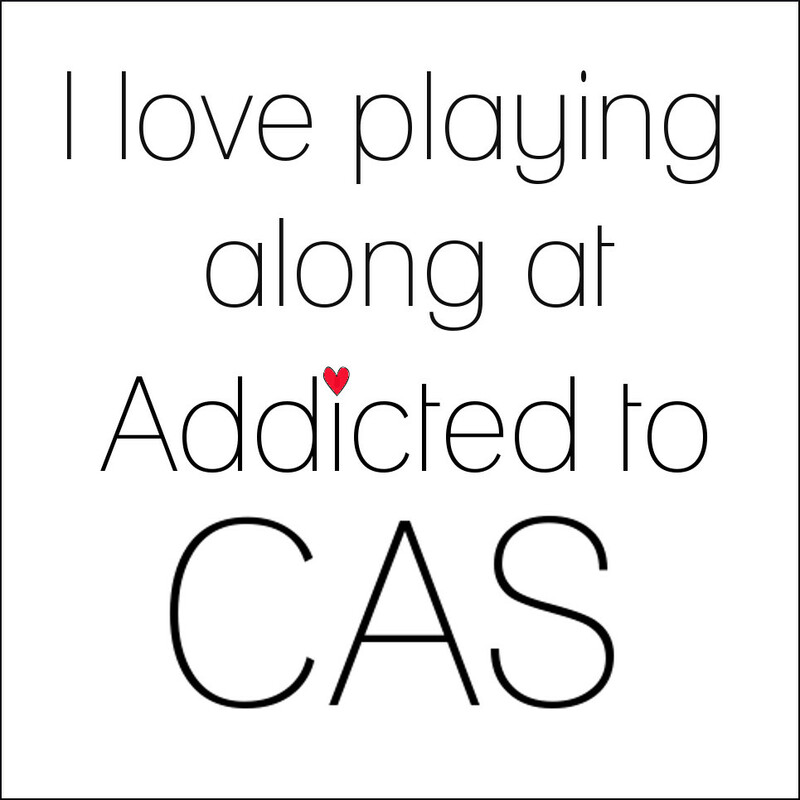 I'm also playing along at Addicted to CAS :"Inlaid Die(s)"
The new stamp set from Precious Remembrance Shop perfectly described my mood and created a card I'm really happy to submit for a few challenges this week. Yep, happy stamping and happy crafting :) The feather dies are from Simon Says Stamp and the little stars and hearts sequin-esque embellishments are from my local big box Michael's. 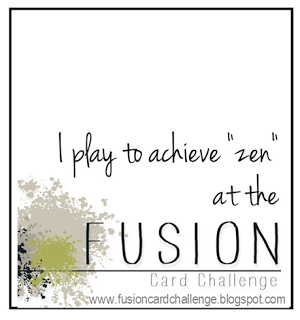 The color combo came from Fusion Card Challenge this week and the layout was inspired by Freshly Made Sketches #230. You won't believe how awesome this mix of brands and products worked out together! I hope your week is off to an awesome start...and you get some happy stamping and crafting time!